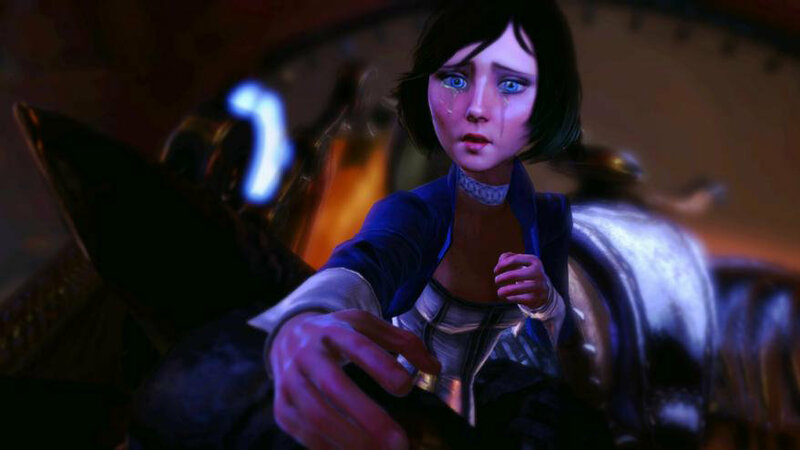 Irrational Games founder Ken Levine has announced via an open letter on Irrational Games’ website that the studio known for System Shock 2, BioShock and Freedom Force is closing. This seems like its out of nowhere based on industry reaction – perhaps an irrational decision? We’ll stay tuned to this for more development.